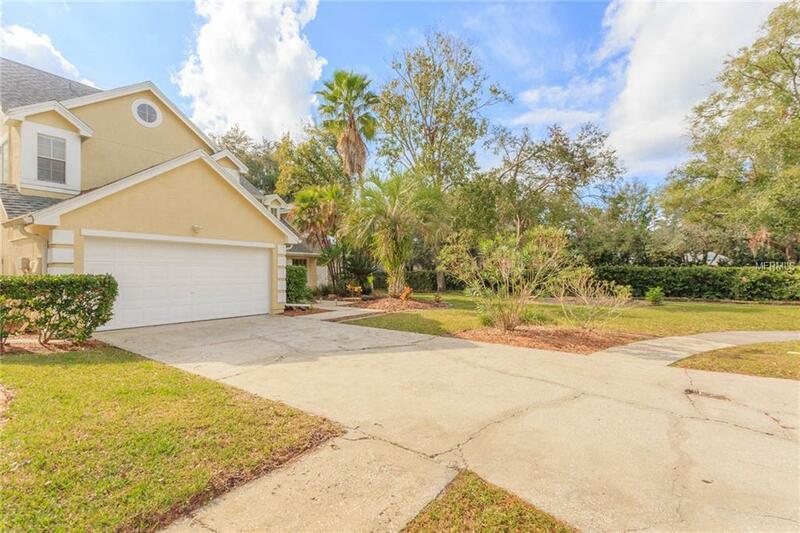 PRIVATE OASIS 4-Bedroom home WITH flex room AND great room, OVERSIZED Private Pool, on a PREMIUM Quarter-Acre Lot, in the back of a Cul-De-Sac in a PERFECT CARROLLWOOD LOCATION. 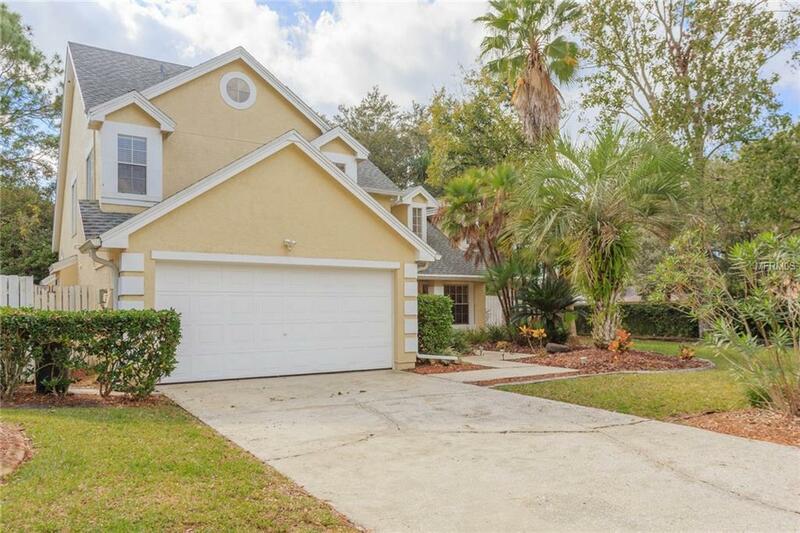 Newer Roof (3 y/o), newer A/C (4 y/o), newer PREMIUM Stainless-Steel Appliances (3 y/o), FRESH paint inside and out, new Epoxy Garage Floor Finish, Vaulted Ceilings w/ Skylights, Wood-Burning Fireplace, and beautiful mature landscaping throughout. The kitchen includes plenty of counter space on Granite Countertops, Solid Wood Cabinets, a walk-in pantry, Motion-Touch Faucet, and a generous size Breakfast Nook overlooking the pool. 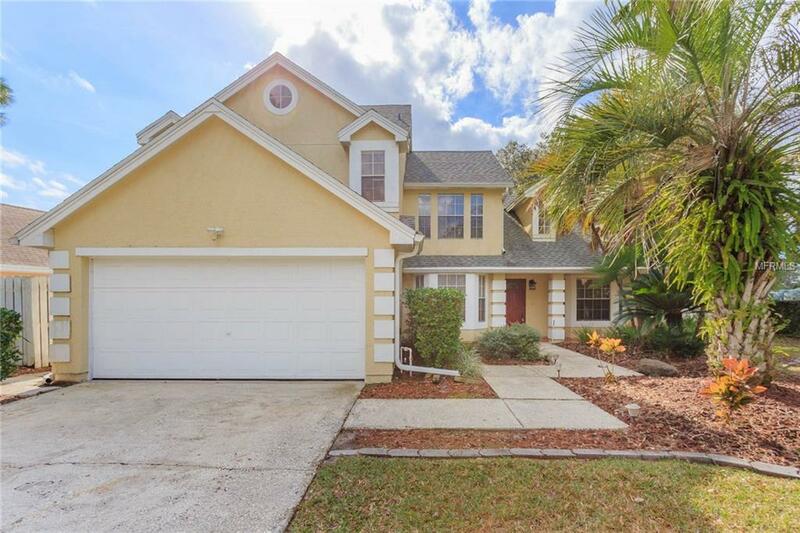 The first floor is flooded w/ natural light and consists of a living room w/ 22-foot ceilings, additional great room, segregated but open dining room, flex room w/ French doors, and Master bedroom w/ 12-foot ceilings. The stairs and second floor have imported Bolivian Bloodwood flooring. The OVERSIZED backyard has a HUGE covered porch overlooking the pool, which allows for endless entertainment options. There is a newly resurfaced Pool Deck along with a newer Pool Pump and equipment as well as a newer Irrigation System. 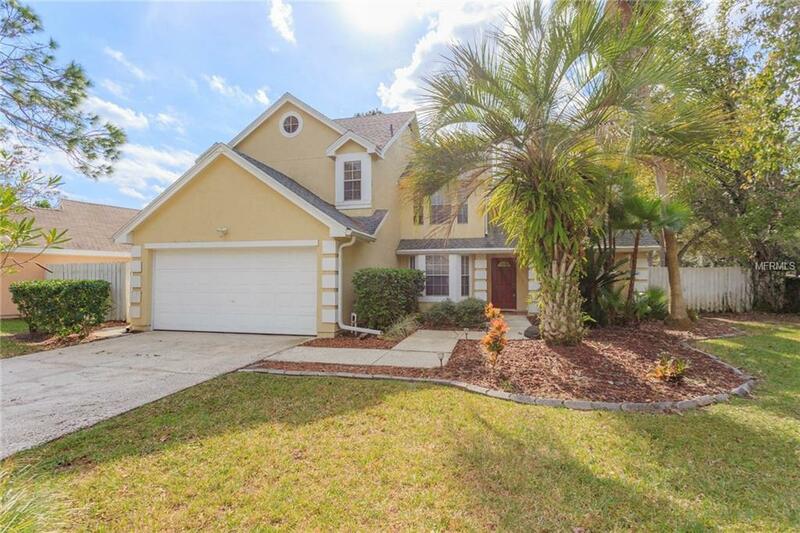 This move-in ready home is located in highly sought-after Country Club Village ($58/month) which offers a unique and upscale suburban feel in a perfect Carrollwood location. Outside of traffic and minutes from Dale Mabry, you have every type of dining or shopping you could want. Approximately 15 minutes from International Mall, Tampa International Airport, the Buc's Stadium, and much more.